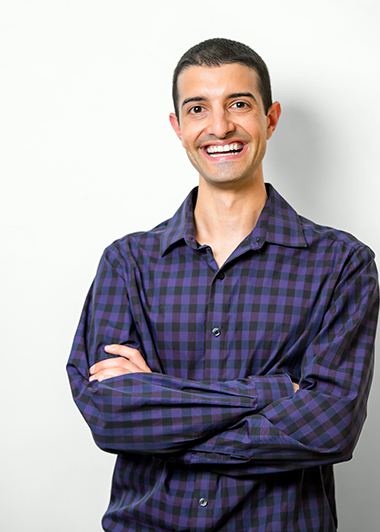 Dr. Habib is a Naturopathic Doctor with over a decade of post-secondary education in the healthcare field. He obtained an Honours Bachelor of Science at the University of Toronto with a double major in Life Science and Psychology and has conducted medical research on diabetes at the Hospital for Sick Children. Afterwards at the Canadian College of Naturopathic Medicine, he became a Naturopathic Doctor and completed an accredited two year research residency, making him the first person in the country to complete this prestigious residency. He is a highly respected speaker and has given lectures on various health topics at professional conferences including the AANP and CAND, and at private organizations throughout North America. He supports evidence-based medicine and continually publishes new scholarly research about natural medicine. Dr. Habib has been an Academic Instructor and Clinic Supervisor. He has been involved in teaching multiple academic and clinical courses, including Clinical Nutrition, Primary Care, Emergency Medicine, Physical and Clinical Diagnosis, Research, In-Office Procedures, Physical Medicine, and others. He has been involved with board exam prep courses to help students succeed since 2010. 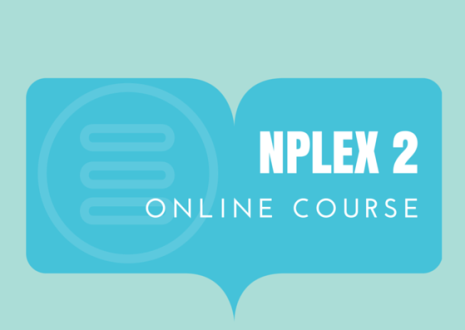 There is nothing more rewarding than helping students pass NPLEX.